After confirming shipping options, click the secure checkout link. Your page should automatically reload after the message below. 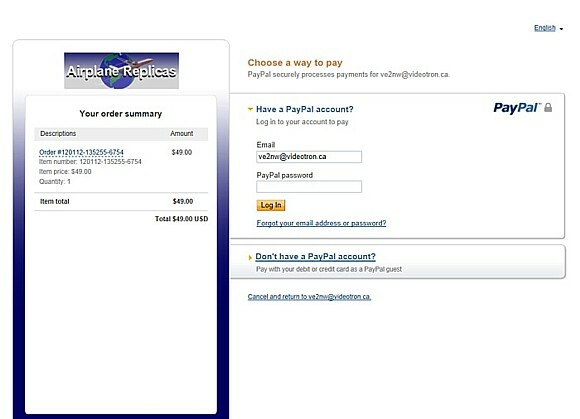 If not, click the proceed button and you will automatically be sent to the Paypal.com website. 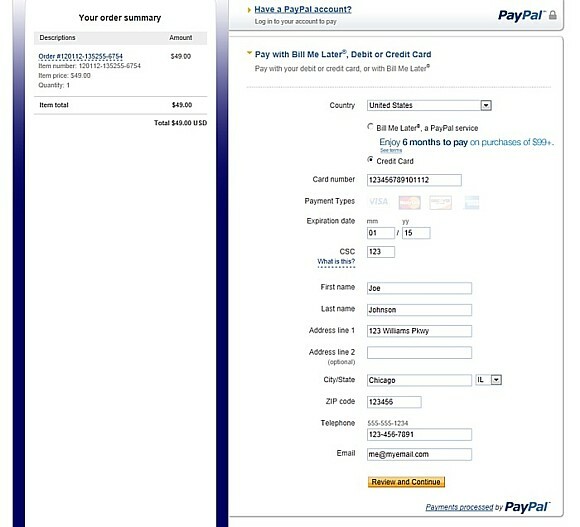 We use Paypal to process all credit card payments due to their stringent security standards. 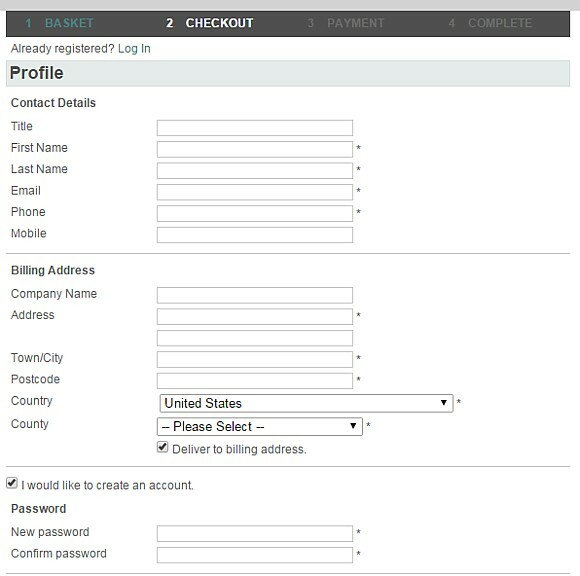 Once filled out, enter the submit button and your payment will be processed. You will then be returned back to AirplaneReplicas.com.